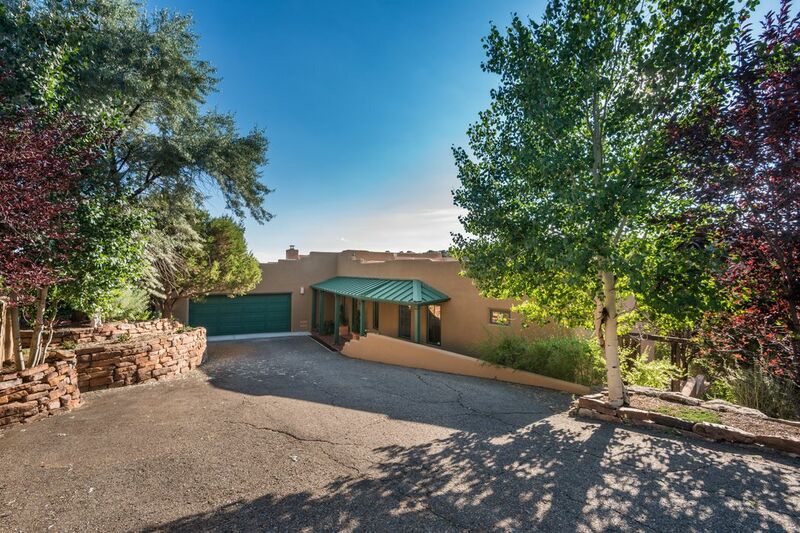 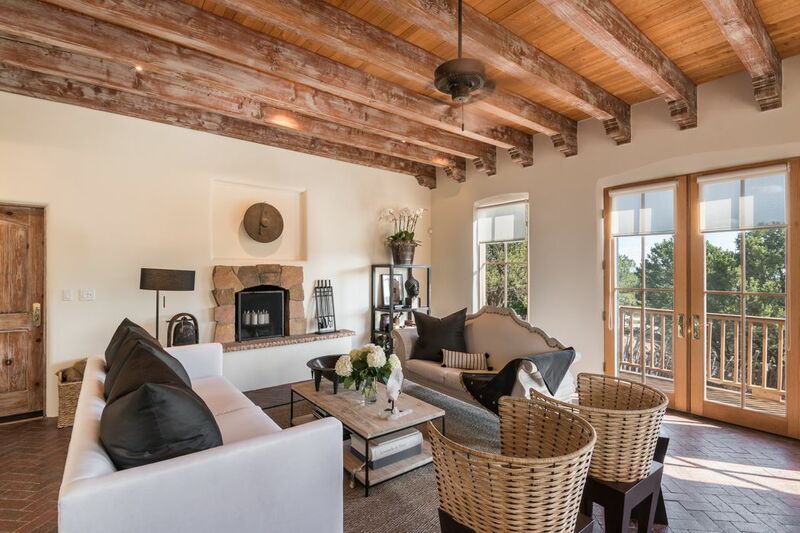 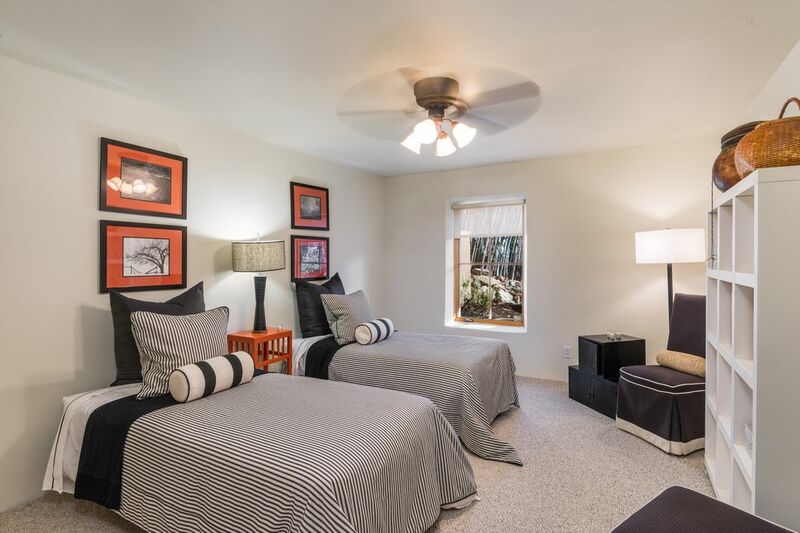 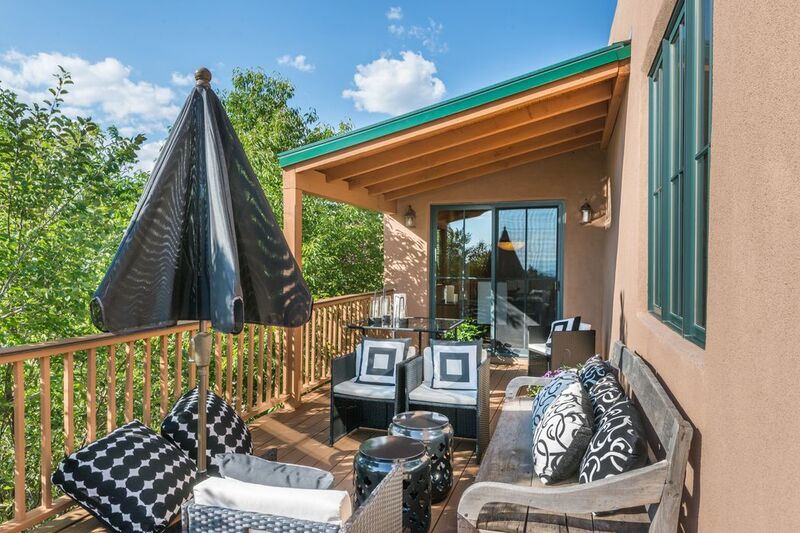 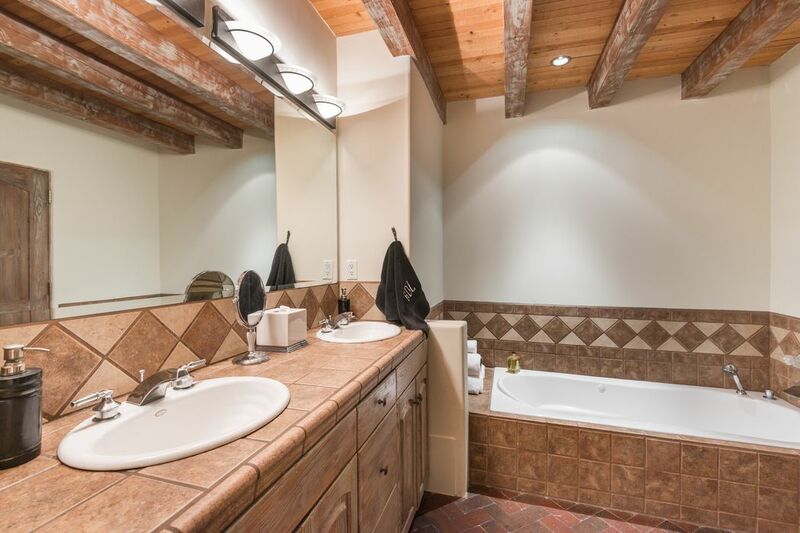 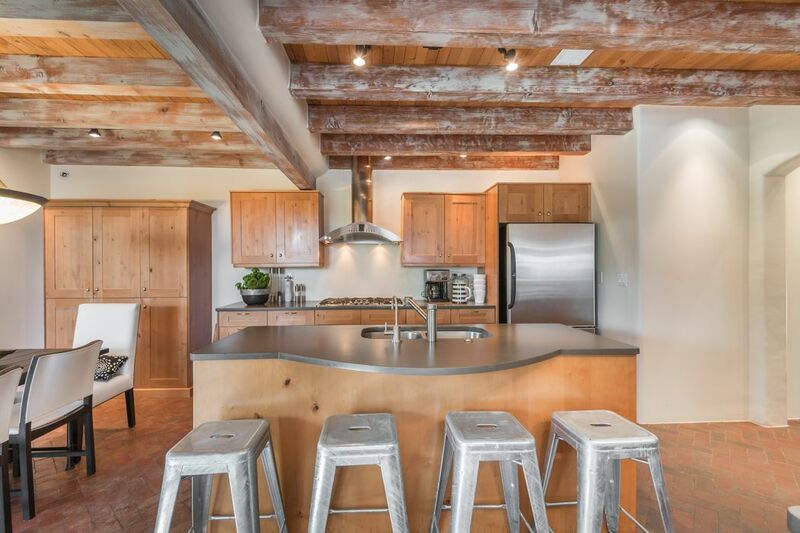 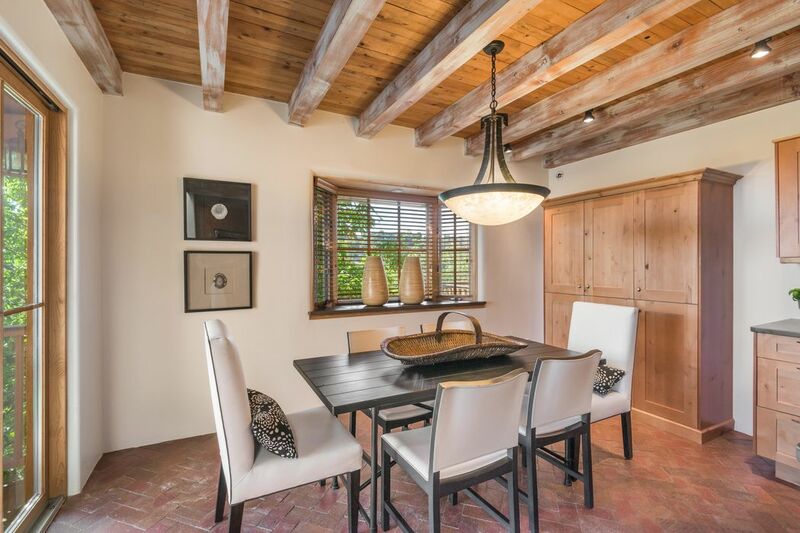 1012 Sierra Del Norte, Santa Fe, NM 87501 | Sotheby's International Realty, Inc.
$946,000 3 Bedrooms2 Full / 1 Partial Baths3,656 sq. 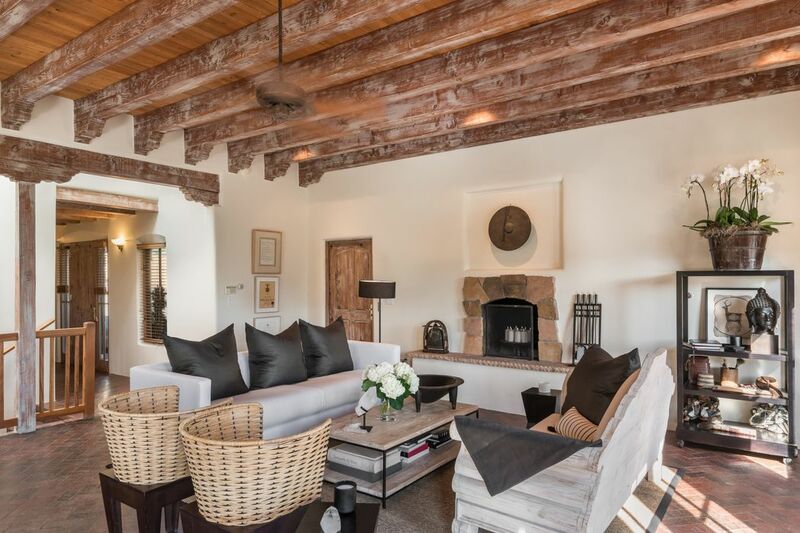 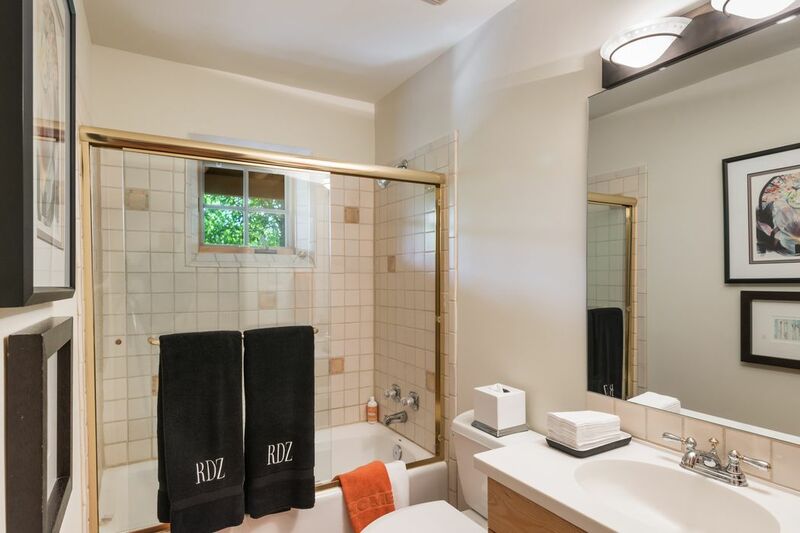 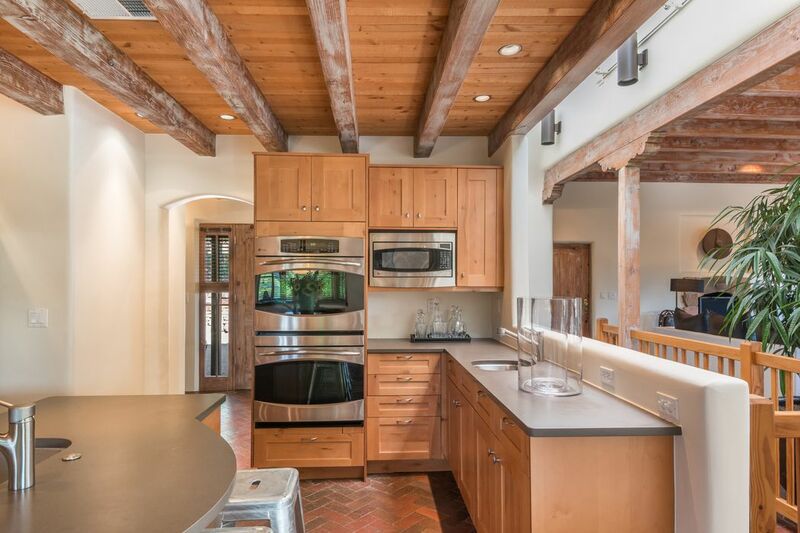 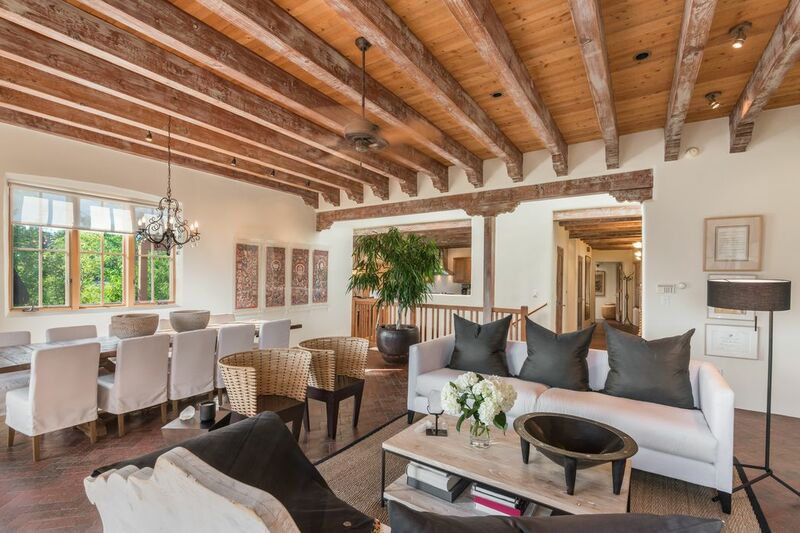 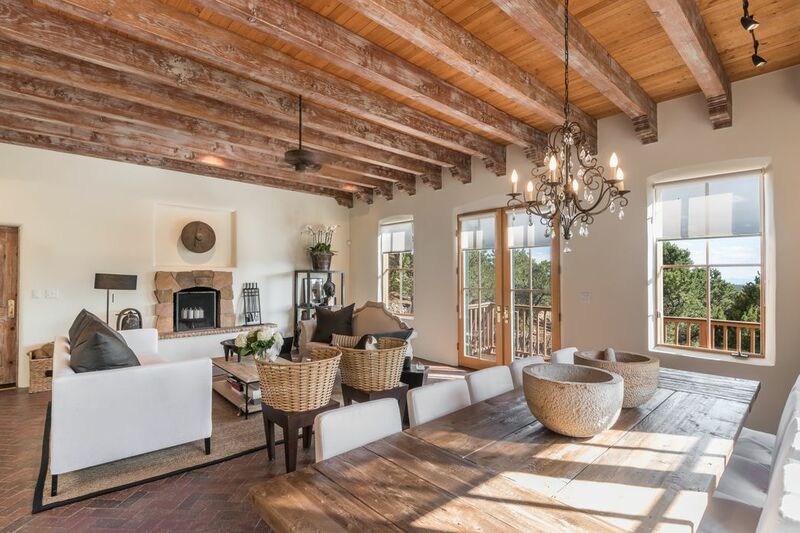 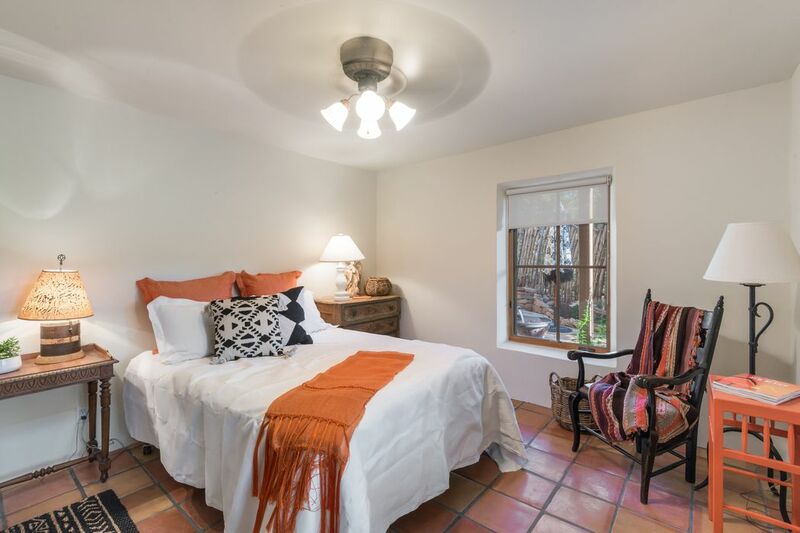 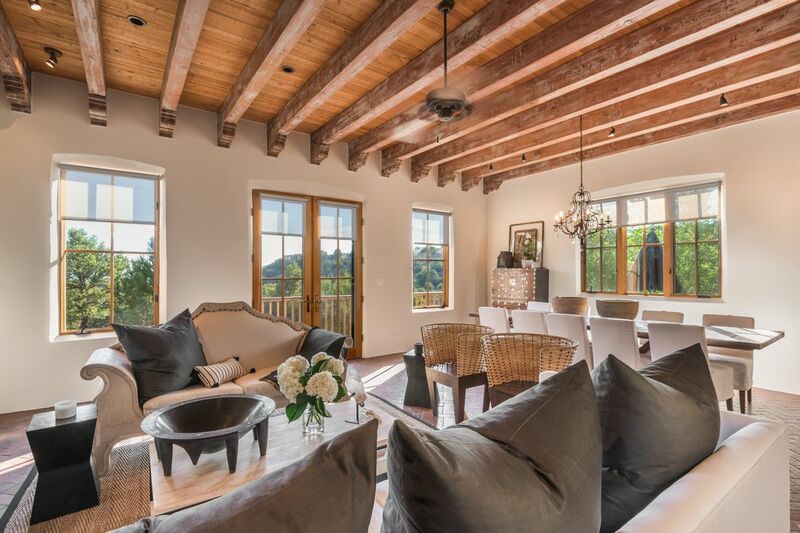 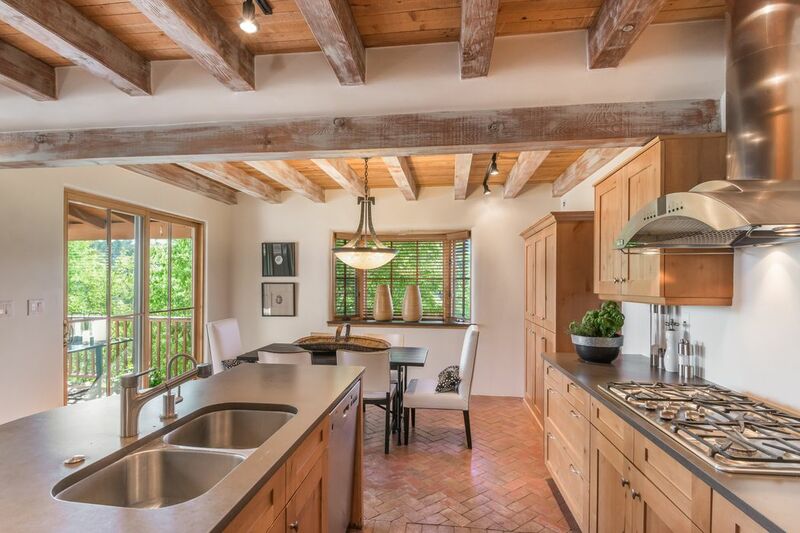 ft.
Charming Sierra del Norte home that radiates Old World Charm, yet framed with modern conveniences. 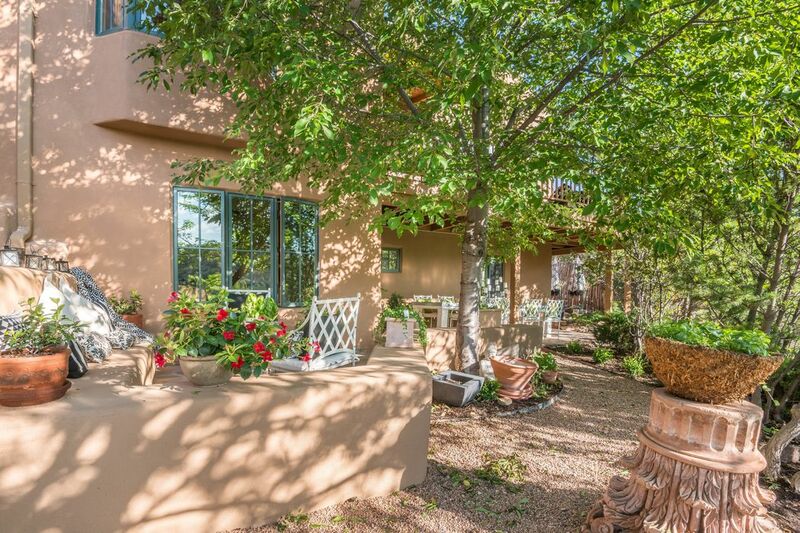 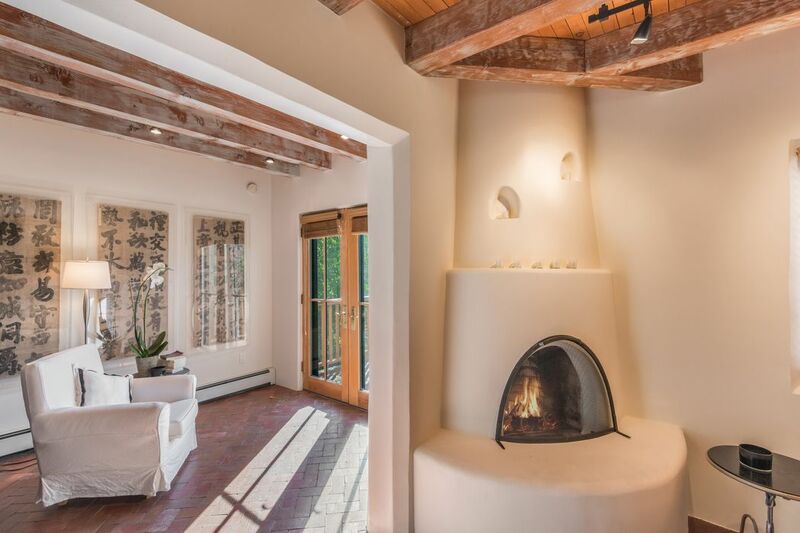 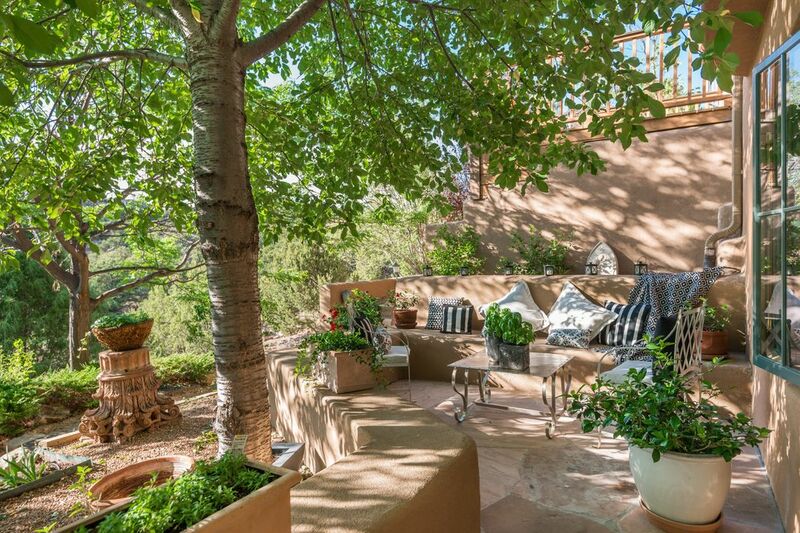 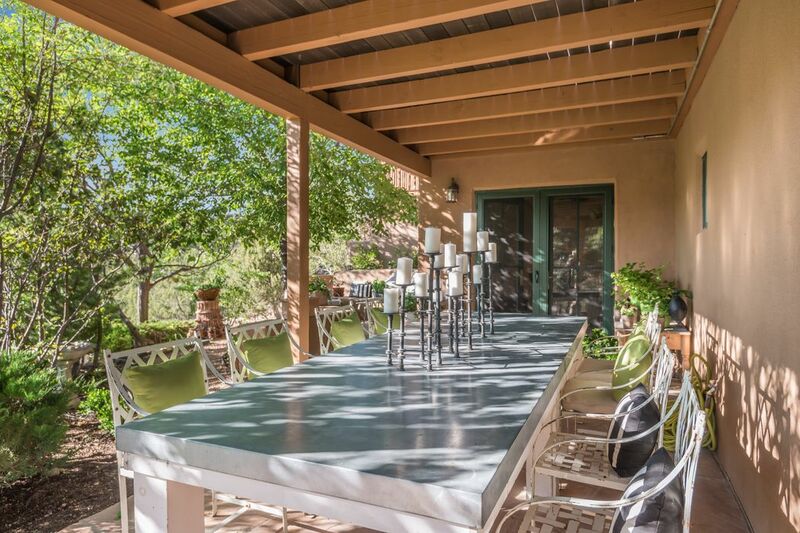 Spectacular outdoor garden spaces blend beautifully with the hillsides, and provide a rich backdrop for this true Santa Fe Style home. 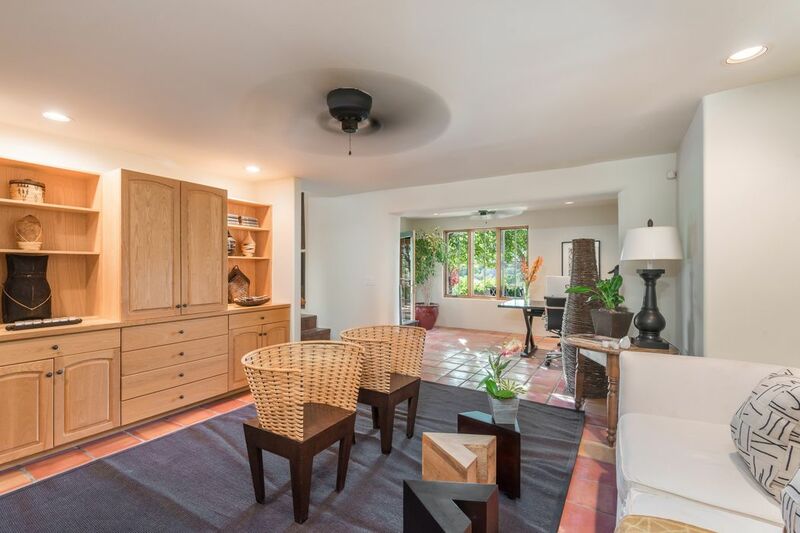 Main level features open living room/dining room/kitchen concept that is ideal for entertaining or day-to-day living. 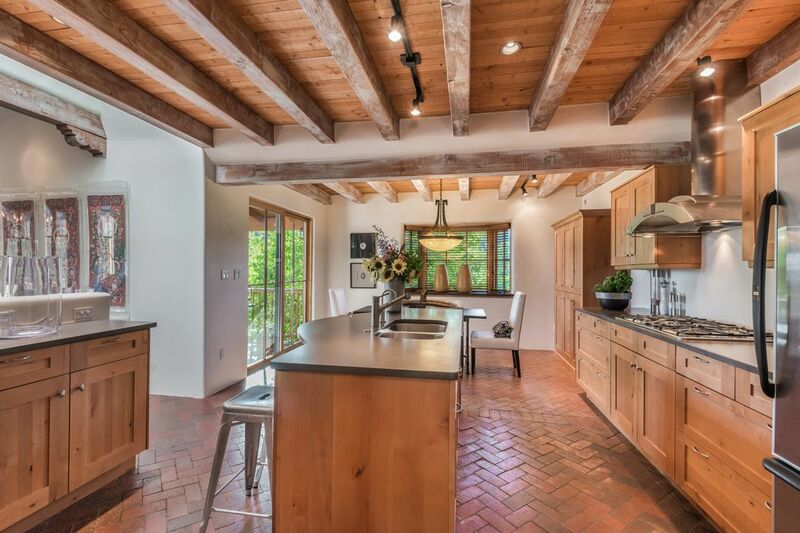 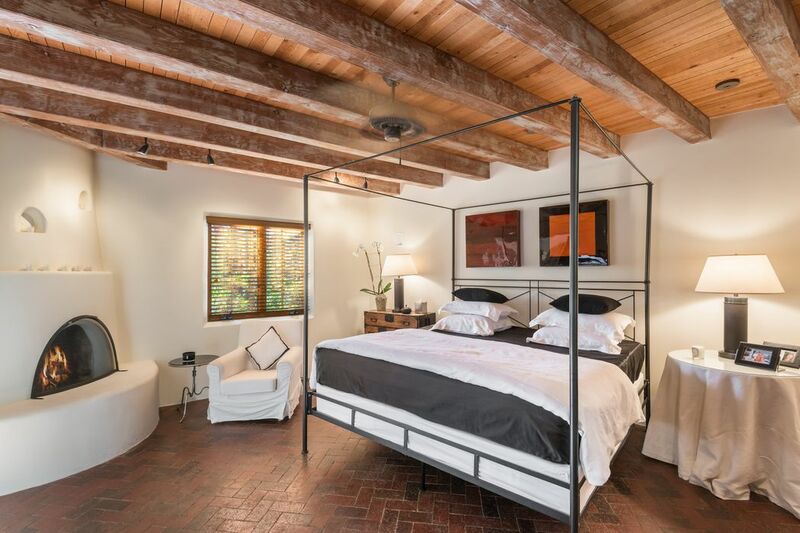 White walls and brick floors accent the classic style evident throughout the home. 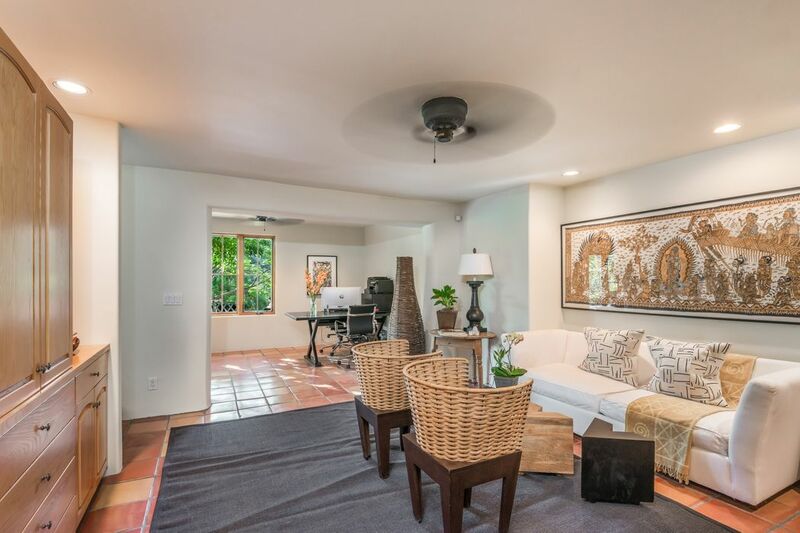 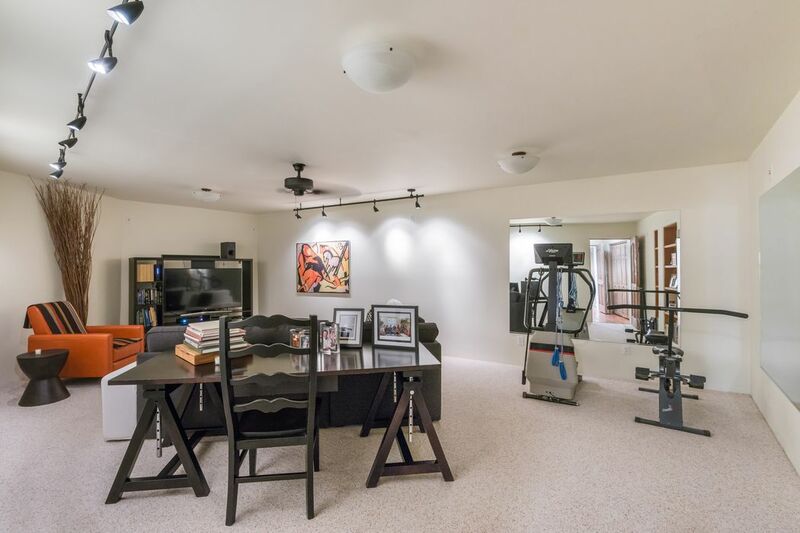 The lower level has 2 bedrooms, a media room, and office space - all of which walks out to rear patio space that is private and inviting. 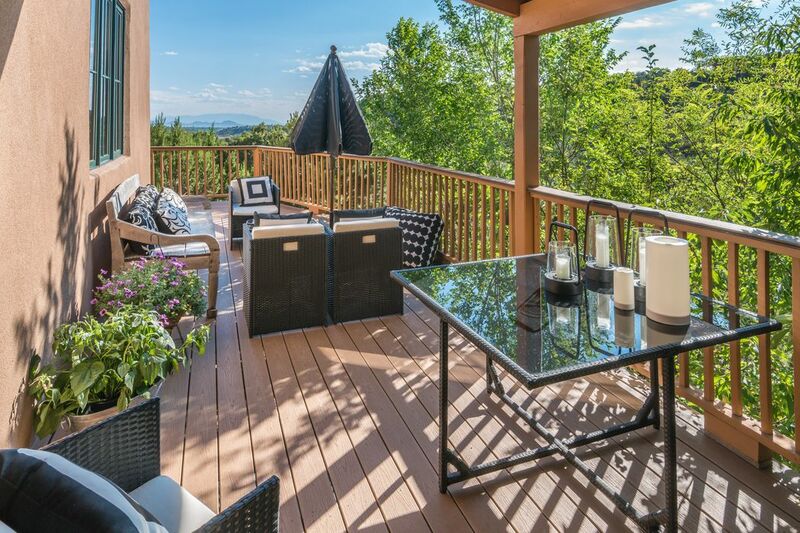 Wrap around rear deck also shows of the very useable outdoor spaces. 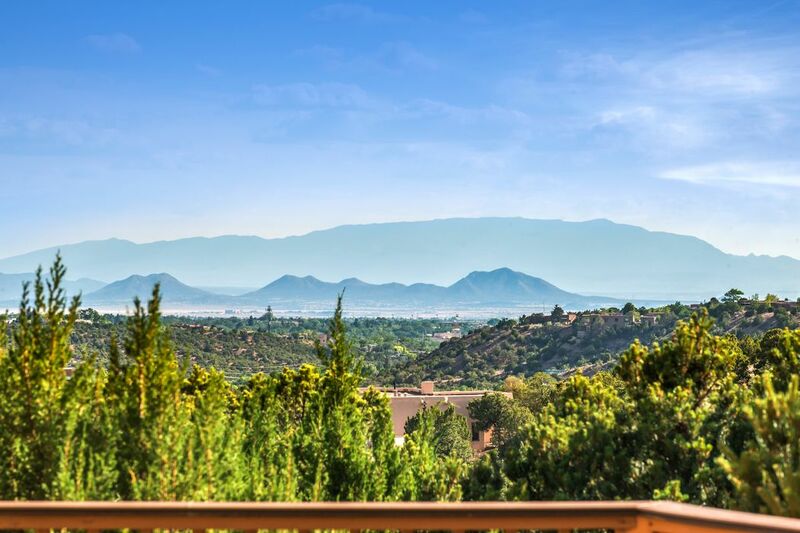 One of the better values in the Sierra del Norte marketplace.